Father’s Day is almost here, so it’s time to start planning. To help you out I have put together this collection of recipes that would be great for your Father’s Day menu. There are ideas for breakfast, lunch, dinner and dessert. These are some of my husband’s favorite. 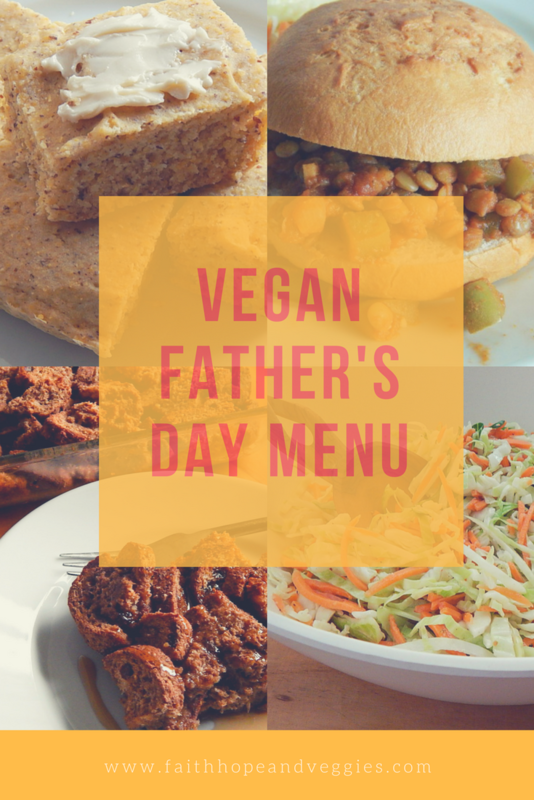 My Dad also loves these recipes and he is far from vegan.